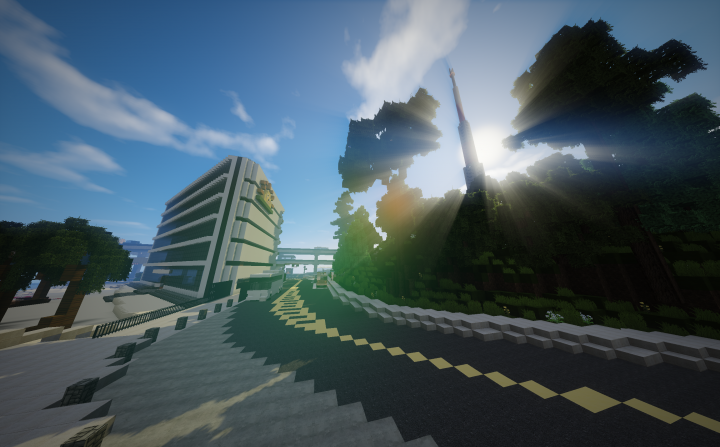 A little about me: I enjoy building in MC, criticizing things, and wasting my time on PMC or reddit. 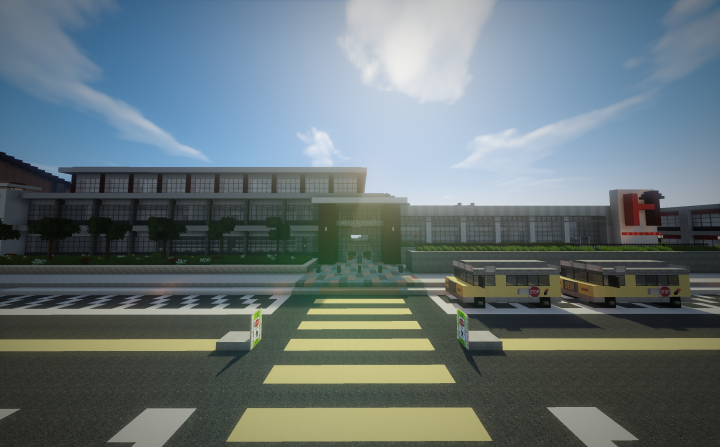 I mean, I upload blogs and occasional builds on PMC, but mostly I just waste my time. I also suffer from sever lack of inspiration... Yeah, I'm not very productive. 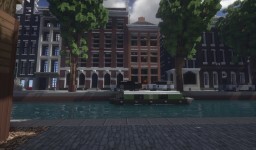 To make up from my lack of profile, here's a collection I made of my favorite blogs from all my time on PMC. 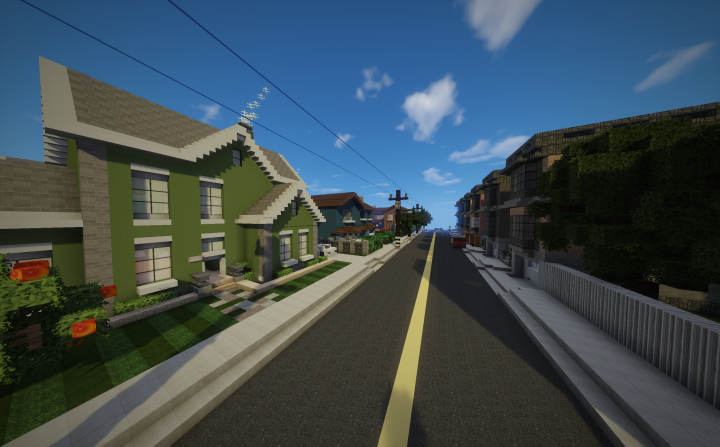 Has anyone noticed how sometimes people upload random blogs that are about some completely non-minecraft related topic, like the economy or a business concept? I just have one question for those people: Why? 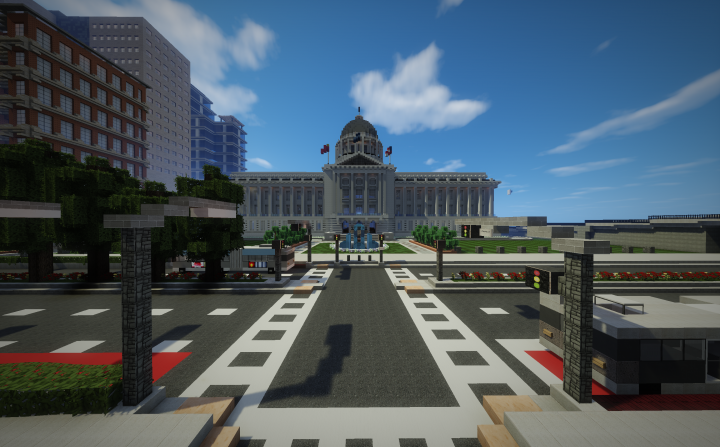 I got featured on Minecraft.net! 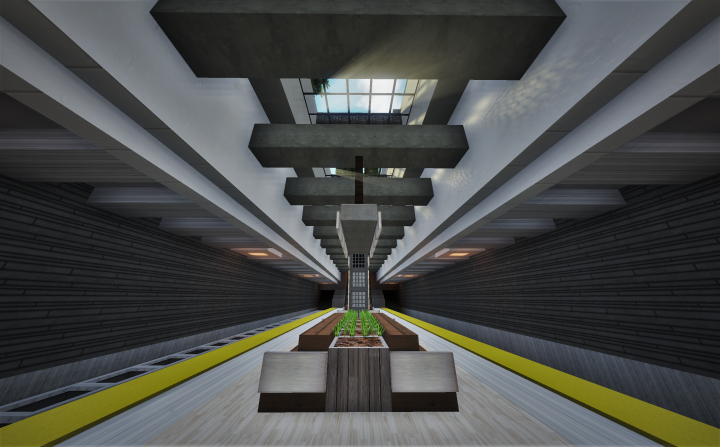 My brick house got featured as part of a collection of five great interior builds on PMC, along with some other great submissions. Check out the article here. I'm so happy! Some of the things people post in the blog section is really infuriating. I mean, there's literally a box above the text editor that says what's not allowed, and the rule-breaking blogs usually break those rules that it specifically states. Do these people not read or something! But they can't see who reported them, so you could still do it. PMC has more rules than most sites. Same. I'm always afraid to report since I'm "new" and don't want to look like a PMC narc. I finally finished my interior tutorial, after about a month of it being in the works. 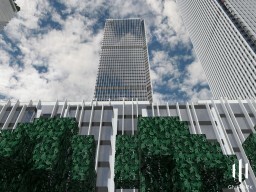 By the way, I'm still looking for builders that are experienced in modern houses, offices, or skyscrapers to collaborate with for other blogs. If you have any suggestions or would like to volunteer yourself, (If you fit the requirements of course) then PM me with pictures of your builds, or just PM me if your account has a lot of content. I was considering adding yours, there really great, but my main thought was to keep it Minecraft related, but maybe I should add yours. I'm going to look at your profile again, there might be some blogs you have which I can add. 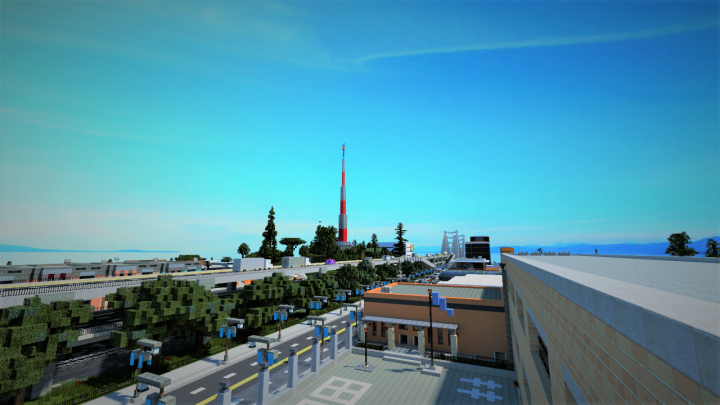 EDIT: Added some of your older minecraft-related blogs. Never knew you had so many blogs, to be honest I never really looked past the front page. But hey, great blogs though. 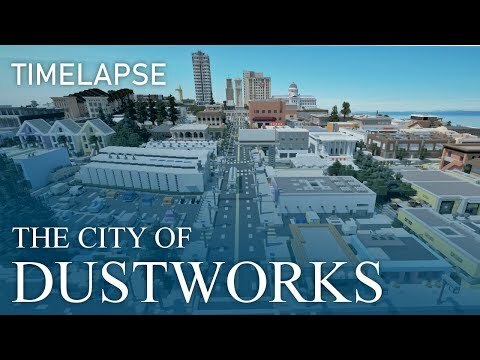 Welcome to The City of Dustworks! Rendering courtesy of Miner332. City Hall at the intersection of Grant St. and Ferndale St. The working and usable metro station under Dustworks Blvd. and GrantMain St allows access to the DOT Metro Blue Line trains. Sunlight beaming through Radio Park's radio tower and trees. The renovated Hilltop High School, Home of The Cardinals! 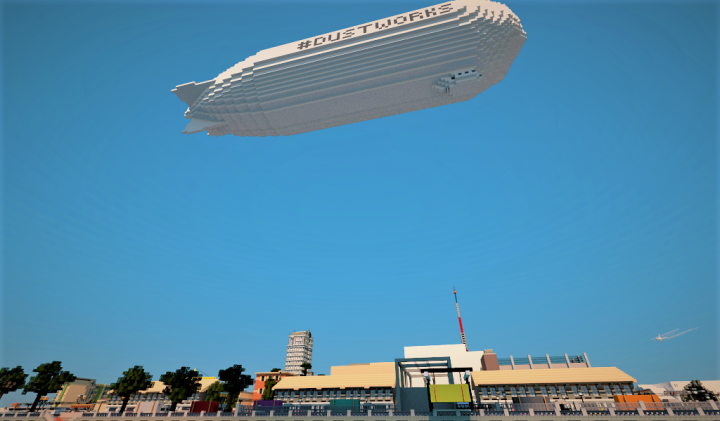 The Dustworks Zeppelin flying over the Sail Port district. Rendering courtesy of Miner332. Ferndale K-8 School, Highway 380 populated with vehicles, and Radio Park in the distance. Rendering courtesy of Miner332. 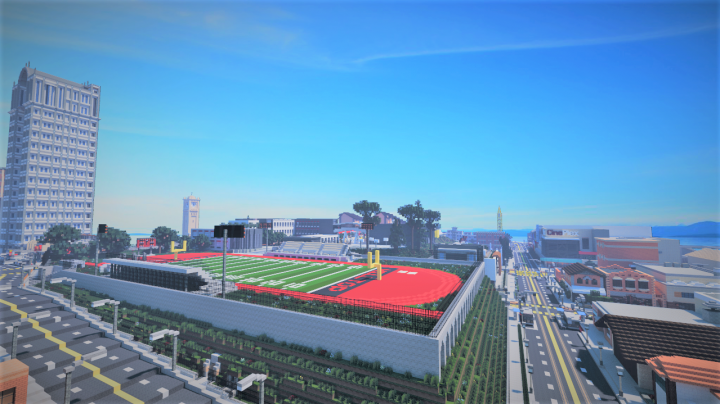 The Hilltop High School American football field and its vicinity. Rendering courtesy of Miner332.